Replace static website with mobile-friendly responsive solution. Improve navigation and user experience. Fire chiefs, EMS chiefs, police chiefs, funeral directors, emergency management personnel. 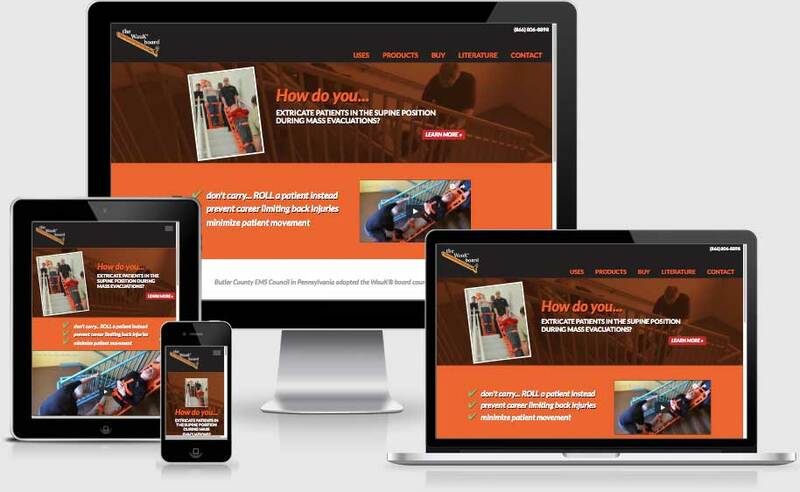 After inheriting an existing website and creating new collateral, video, and advertising materials, Cedarock was well-positioned to extract the best highlights from all marketing media and bringing them together into one cohesive, easy-to-navigate, information and persuasive responsive website experience. We provided: existing website audit, site architecture planning, content writing, graphic design, video production, UX design, UI design, HTML, CSS, PHP, hosting, DNS, SSL, domain management, and Google Analytics.